Certain theatres carry with them certain expectations. The National Theatre, to me, will always have the childhood thrill which is the due of the scene of some my earliest theatre-going days (The Wind in the Willows, and the excitement of a revolving stage) and due to ever-fresh joy of walking over the Hungerford Bridge to the Southbank. And obviously the National Theatre carries a weight with it in terms of prestige of performance – you should be able to go there in confidence that the show you see will be pretty damn good. 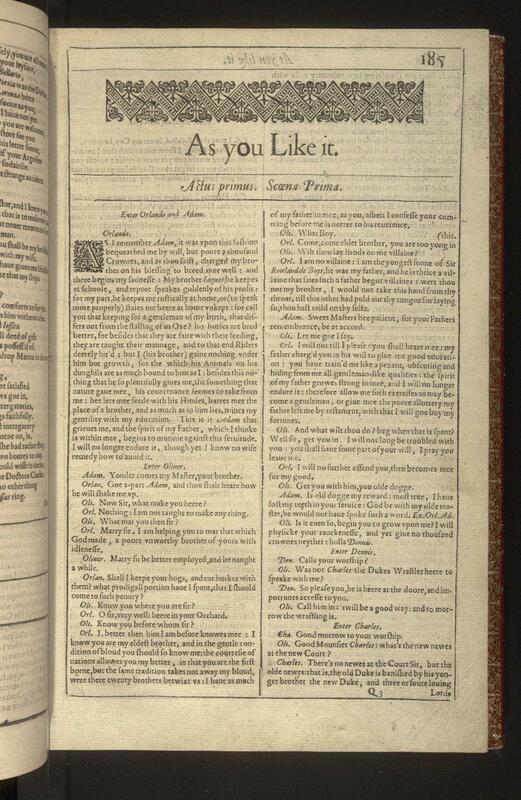 As You Like It was pretty damn good. More than that – it was fresh and it was very very funny.